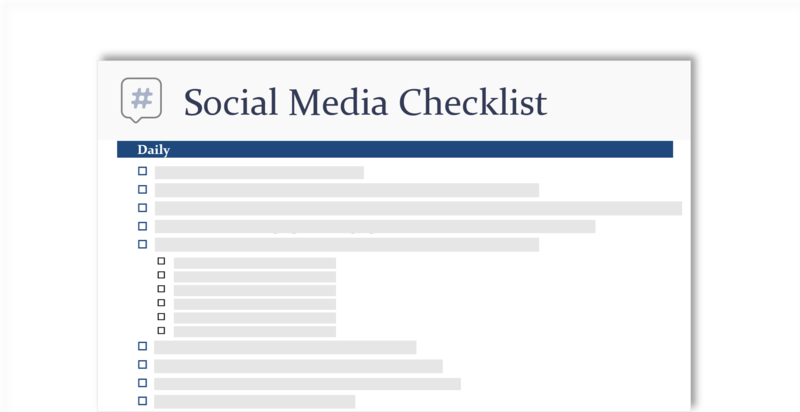 Whether you manage social media full-time or if it's just one of the many hats you wear, these social media templates will save you hours of valuable time and effort. We've created them so you can use the Office apps you know and love to plan, create, publish, and track your social media posts and results. This list takes you step by step through creating an effective social media strategy with tips for each day, week, month, quarter, and year. Plan specific posts around important events, launches, and holidays. 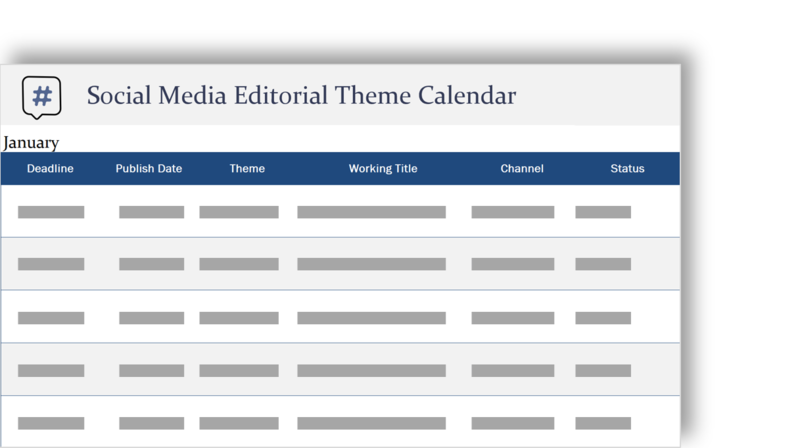 On each monthly calendar, align themes with key dates, assign projects, schedule deadlines, and list SEO keywords to include in posts. 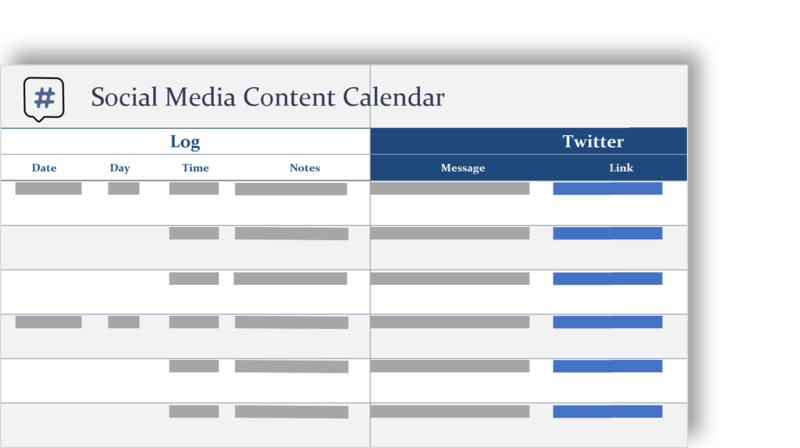 Translate your social media strategy into a detailed plan. Schedule daily posts across networks, noting the date, hour, message, link, and visual so you can see your activity at a glance and have a complete record of your posts. Creating social media graphics in the correct size can be difficult, especially if you're not a trained designer. 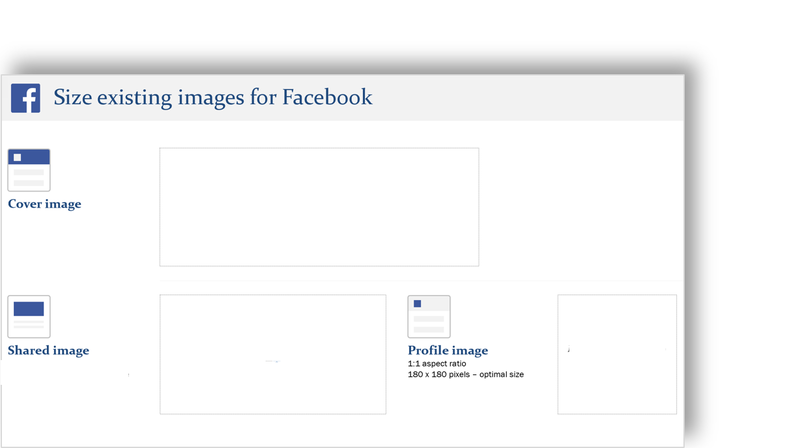 This template guides you to size or create images for the most common social media image placements. 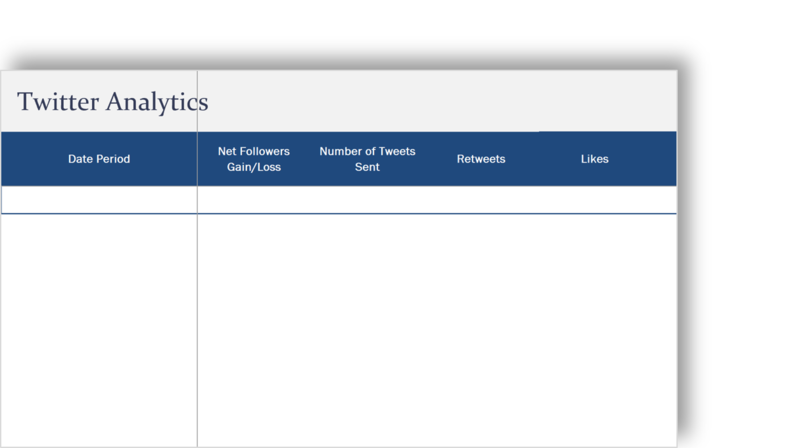 Use this social media analytics report to explain your progress and prove your work is delivering results. Just fill in the key stats and deliver insights and valuable metrics to stakeholders in an easy-to-understand way.